Scotch Whisky exports increased in the first half of 2018 to £1.97 billion, a 10.8% rise in the value of exports against the same period last year. 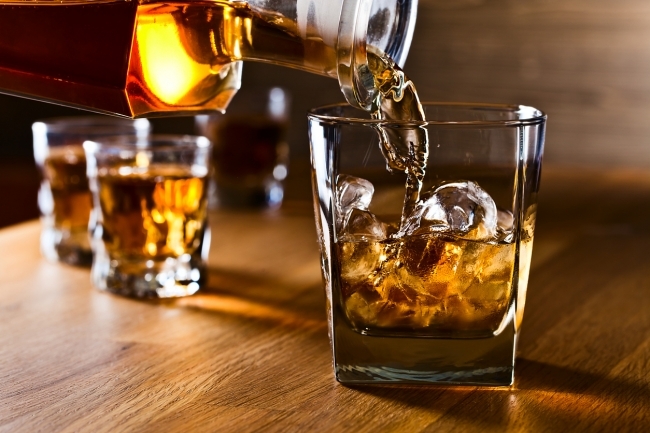 The analysis of official HMRC figures published by the Scotch Whisky Association (SWA) also shows the volume of exports increased by 5.6% to almost 558 million bottles. Single Malts continue to grow in popularity, with exports up 14.4% to £550 million in the first six months of the year. Single Malts now make up 28% of the value of all Scotch shipped overseas. Exports of Blended Scotch Whisky grew too, rising 8.9% to an export valuation of £1.26 billion. Scotch Whisky, which has been exported all over the world for 150 years, is now being shipped to major emerging markets at a faster rate than ever before. Exports to China in the first six months of 2018 were up 34.8%, to £36.3m, with India increasing by 44.4% to over £56m. The US remains the largest export market by value at over £400m, with France largest by volume at almost 90m bottles. The European Union remains the biggest regional destination for Scotch, accounting for 39% of the volume of Scotch Whisky exports and 31% of their value. This underscores the importance to the Scotch Whisky industry of the UK achieving a smooth exit from the EU and the real downsides of a ‘no deal’ Brexit, which could have an impact on growth in this developed regional market. The SWA has also warned that the industry needs support at home if Scotch Whisky is to sustain growth in the long term. With the UK Budget under two weeks away, the SWA is calling for a duty freeze on Scotch Whisky. A freeze in duty will prove the UK government’s determination to champion the industry and back Scotch’s continuing export success story. Karen Betts, Chief Executive of the Scotch Whisky Association, said: “It’s hugely encouraging to see Scotch Whisky exports continue to grow – and at double-digit rates – in the first half of this year. “Scotch Whisky is a luxury spirit, crafted with care in Scotland, and enjoyed all over the world -in established markets like the EU and emerging markets like India and China. As the UK leaves the EU, the industry wants to continue to trade with the EU as easily as it has while being able to pursue growth opportunities globally.